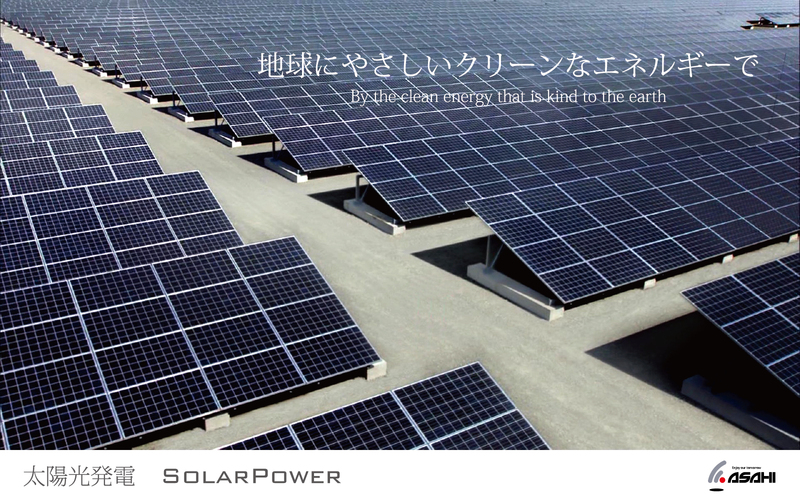 We Asahi project presents photovoltaic power generation business aiming at the spread and promotion of the use of the natural energy. 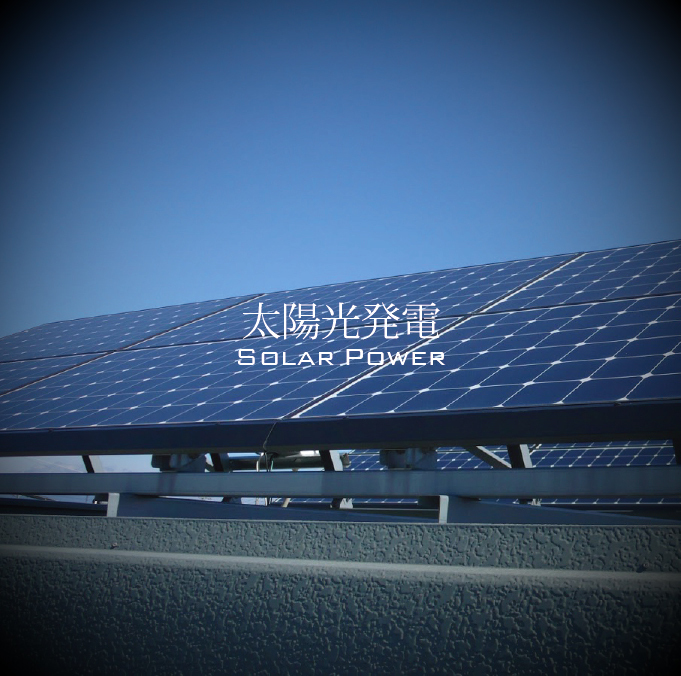 It is very useful in the present when power supply worsens to run solar power plant business in an area having an abundant natural energy and, in addition, thinks that I can contribute to regional activation and environment learning for the contribution to society of the company through the environmental conservation again. It is displayed in English.